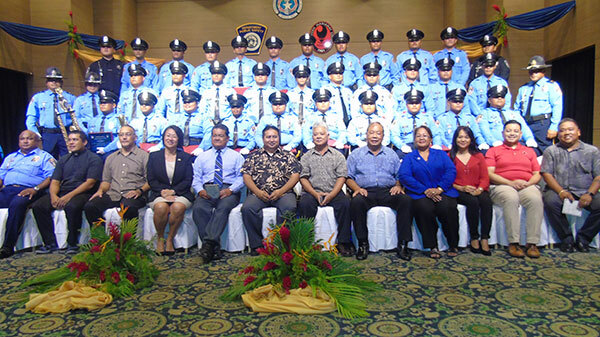 Thirty new police officers have joined the Department of Public Safety’s force on Saipan after graduating from the 23rd Cycle Police Academy Friday afternoon at Saipan World Resort’s Royal Taga Hall. Edjay Jaime E. Sablan was named the class valedictorian, while Eriich D. Harley emerged as the class salutatorian. Both Sablan and Harley shared the Leadership Award. Harley also received the Top Gun and Governor’s awards. 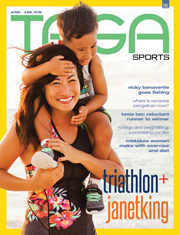 Vicente M. Pangelinan was named Most Physically Fit. Sablan described the training as intense and hard but fun and required hard work and a lot of mental stability. “But it was well worth it. It makes you a better person,” he said. 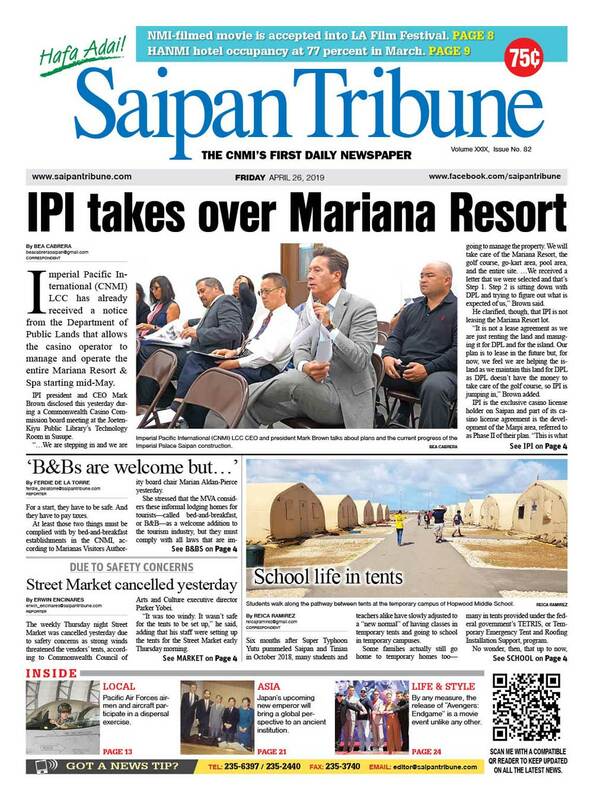 Sablan is currently studying at the Northern Marianas College. 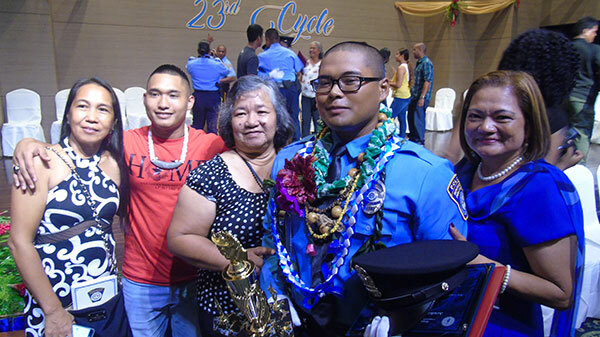 “Hopefully I can earn my bachelor with criminal justice,” said the 20-year-old Sablan. His parents are James and Edna Sablan. DPS Commissioner Robert A. Guerrero saluted the new officers for enduring the mental and physical challenges throughout the academy. Gov. Ralph DLG Torres served as the keynote speaker. Police Lt. Arnold K. Seman was the senior instructor/officer-in-charge of the academy. The drill instructors were Police Sgt. 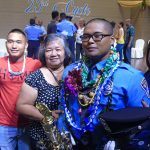 Raymond S. Pangelinan, Police Officer III Daniel T. Joab, and Police Officer I Joannalyn B. Laniyo. 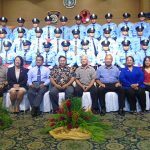 Deputy Marshals I Britton Jace M. Cruz and Maria Paulina M. Tudela were among the 32 graduates.